Another interesting variant of the 22/45 Lite model with a lightweight aluminum finish with cobalt alox finish. Pistols designed for sport shooting and small game hunting. UTG bi-pod provides stable support. Self-loading pistol with removable main, designed for sport shooting and small game hunting. UTG bi-pod provides stable support. 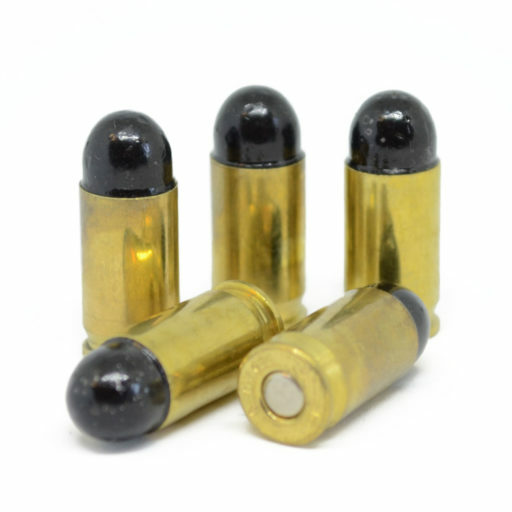 Self-charging pistols caliber .22LR with heavy target barrel 5 and 1/2 ". 22 LR self-charging pistols with cannulated target barrel 6 and 7/8 ". Very small and lightweight weapon suitable for everyday hidden wearing. Weight 266 g, magazine capacity 6 shots, total weapon length 131 mm, DAO trigger. Pistol Ruger LCP II cal. 9mm Browning is different in many ways from the previous model LCP. 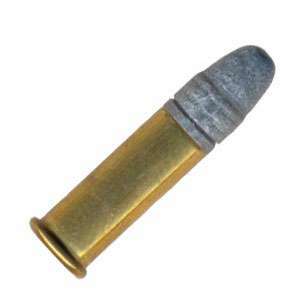 Semi-automatic pistol caliber .22 LR with a heavy target barrel 5 and 1/2”. 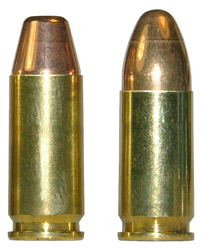 22/45 Series model with very light aluminum alloy breech finish with gold elox finish. The Ruger self-loading gun combines a classic design pistol with all the benefits of a modern production method you expect from the Ruger brand. The Ruger SR22PBT is a small, lightweight and design weapon, but above all, it's a fun companion with a very easy decomposition.